Tailored Ice Driving experiences and Incentives for groups of all sizes. 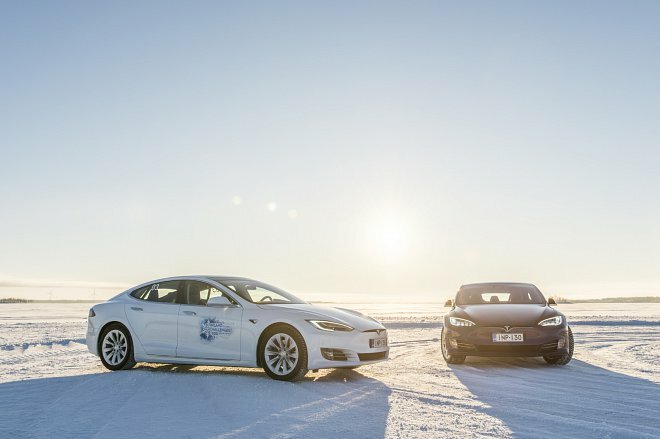 The world’s only Ice Driving center based on frozen sea ice! 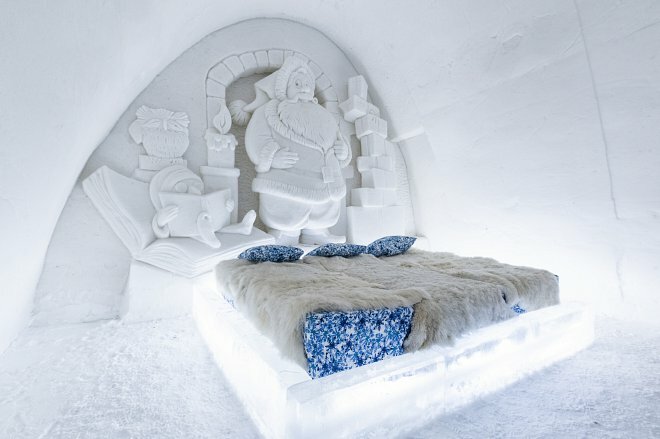 Visit also the Kemi Snowcastle. Ice Driving sessions and full day driver training packages. All bookings and booking enquiries can be made using the "contact us" form. We will get back to you the same day. Our circuits and facilities can be hired for private or corporate use, please contact us for more information on circuit hire. Tailor make your own exclusive event. There are many options and possibilities on offer, please contact us for more information. Copyright © 2016 Ultimate-GT Limited. All rights reserved.